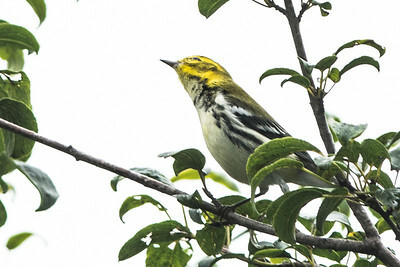 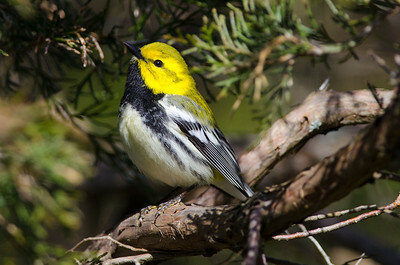 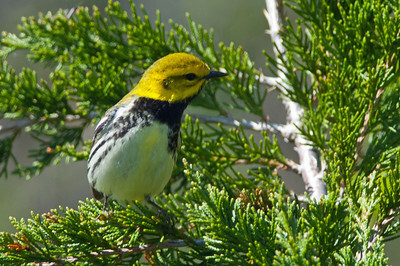 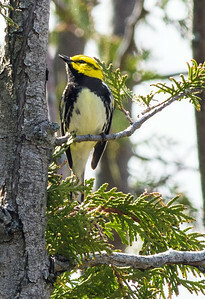 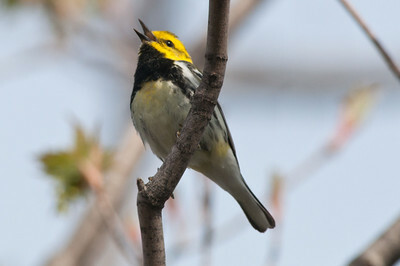 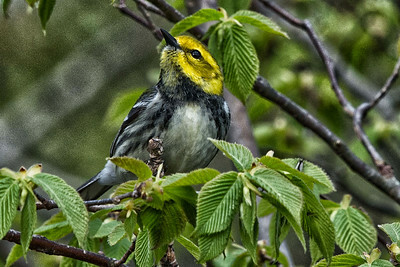 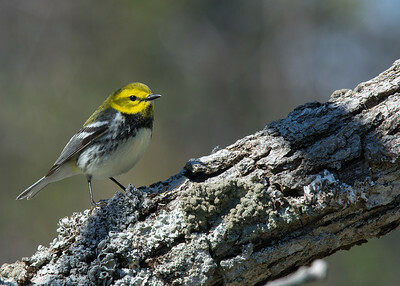 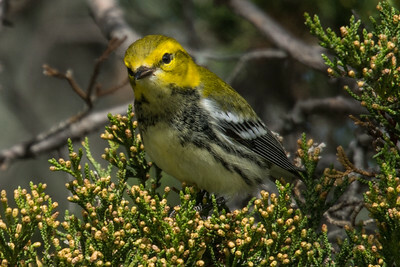 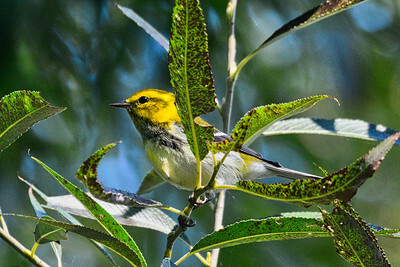 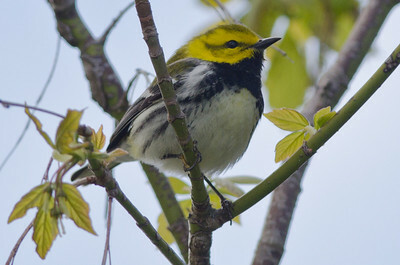 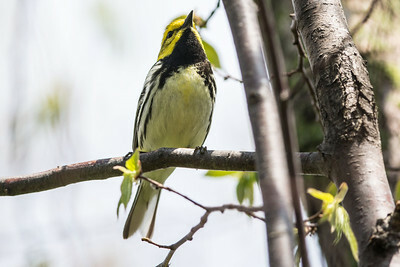 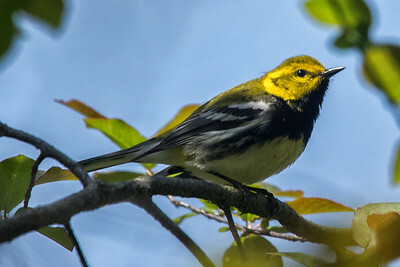 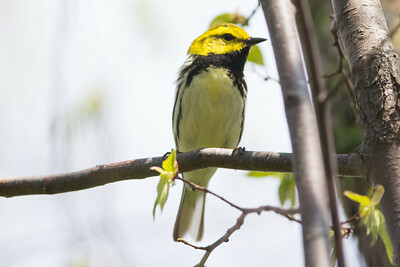 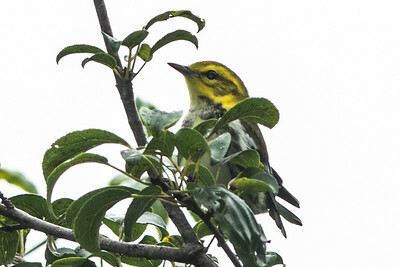 This is one of the most abundant and easily photographed warblers during the spring migration. 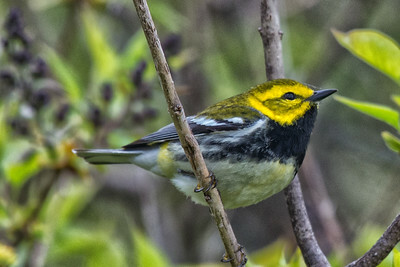 Only the Yellow and Yellow-rumped are more conspicuous. 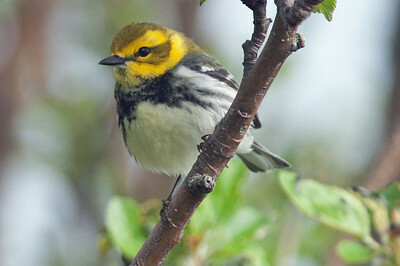 It is also one of the earliest with an average arrival date of May 03.